Nowadays people are completely turning health conscious, because of which gym has become a complete necessity and is no longer a hobby. There are several Experts that recommend doing gyming at least for an hour every day for ensuring good health in the future. With gyms multiplying in number in Hyderabad, some gyms turn out to be a complete workout methodology from weights to cardio as well as Crossfit. Discussing these points into consideration we have the Top 10 Gyms in Hyderabad. During the course of time, it has become a daily activity which was more of a stress relief back then. 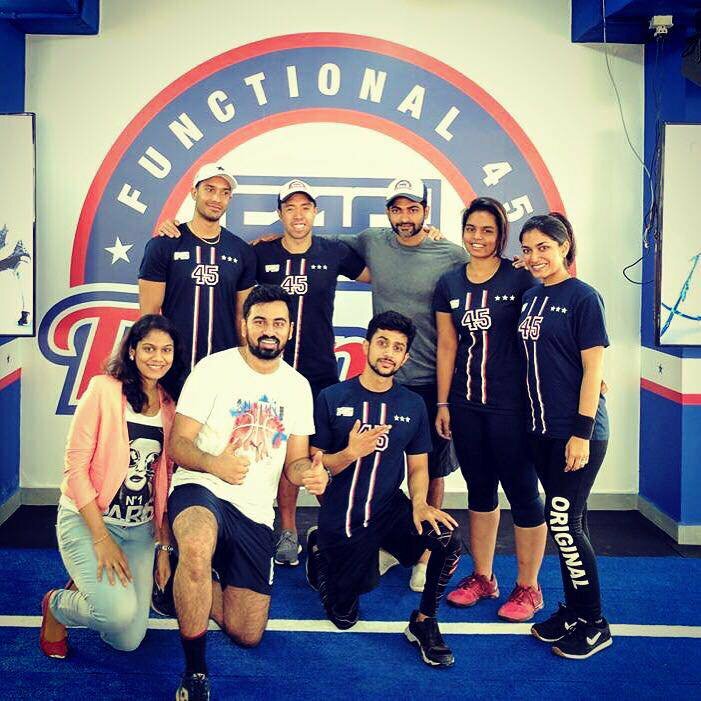 Started in the year 2016, F45 Training Basheer Bagh is one of the best Gyms in Hyderabad in terms of cardio services.This is a one-stop destination for both localities and people from other parts of Hyderabad as well.They believe that customer satisfaction is the prime concern and hence has made its mark to the top within a year.It is known to provide top notch service like fitness centres, Gyms and Fitness Centres for ladies. Started in 2017, Quad the Fitness Hub in Chintalakunta is on the top when it comes to Zumba classes.This fitness centre is a one-stop destination for all the fitness freaks who want to get things going. This gym provides Zumba classes, Yoga classes and Aerobics. FitplusHealth Club situated in Serilingampally has established itself as a customer satisfactory gym to all the youngsters. It is an easily located gym with Nallagandla Main road as the landmark. It provides services like Weight Loss Centres, Gyms, Cross fit, Zumba classes and Steam Bath. 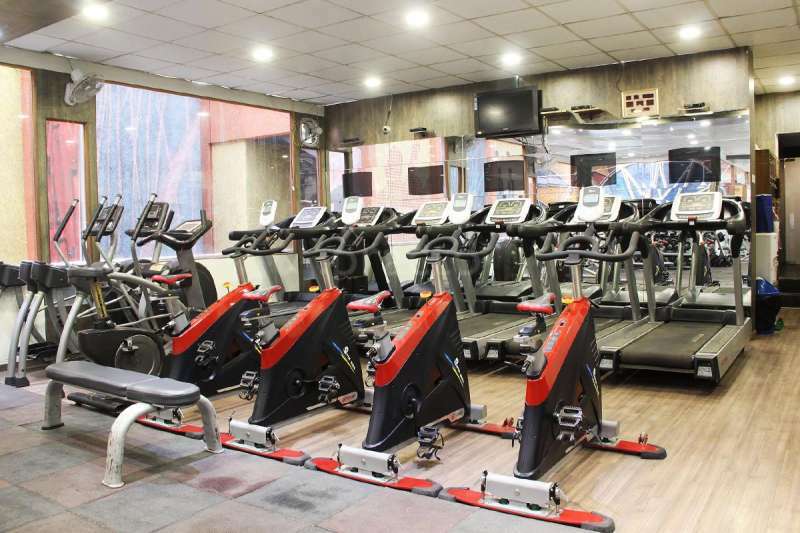 Situated in Sindhi Colony, Secunderabad this fitness club is one of the finest and best gyms in Hyderabad.Proquest is the only gym that maintains standards in fulfilling the fitness needs of the clients. The Fitness studio has a full-fledged kick Boxing Arena and a Cardio with the Spinning studio which are internationally recognized fitness equipment. Considered to be as one of the biggest gym Hyderabad, we provide a total of 36 cardio stations. It is an exciting, innovative and a very new gym chain, that has been started by the team that have created the best brands in fitness globally, Khris Gethin. Here results are more valued and above all. With over 70 million followers, it is considered to be as a world-renowned fitness gym. 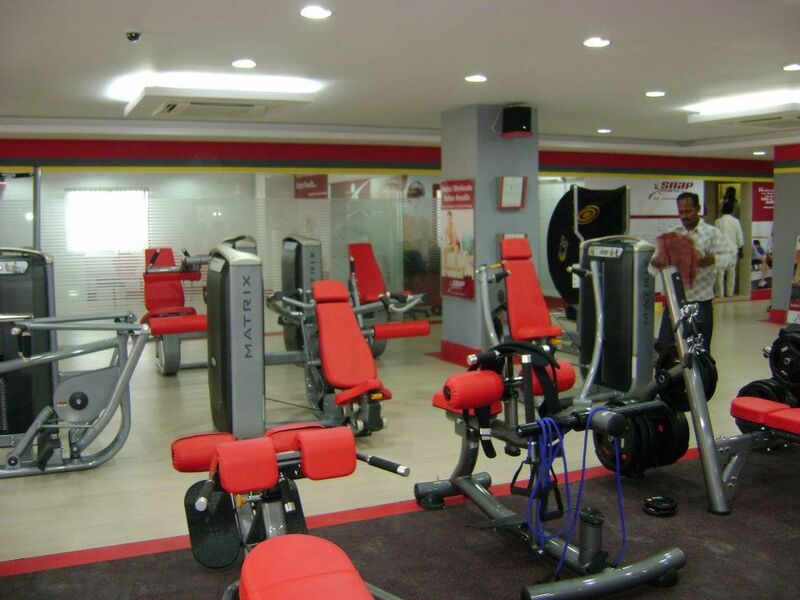 Located in Jubilee Hills, this gym in Hyderabad is considered to be as the top 10 gyms in Hyderabad. 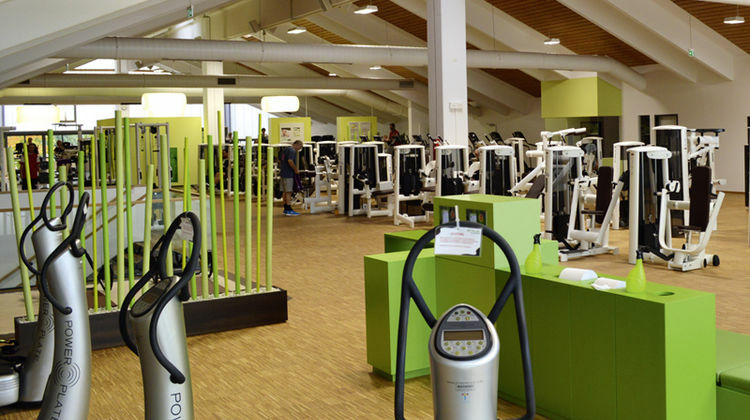 The cost is a bit high but otherwise, it is mainly recommended because of its spacious gym with highly good equipment. The trainers are up to the market with 20 years of experience as gym trainers. Fitness 9 located in Barkatpura, provides result oriented fitness services with a rather high level of customer satisfaction. With a variety of offerings like Cross-fit Studio, Functional training, Zumba, Cardio Kickboxing, Power Yoga and Cardio this Gym is one of its kind. 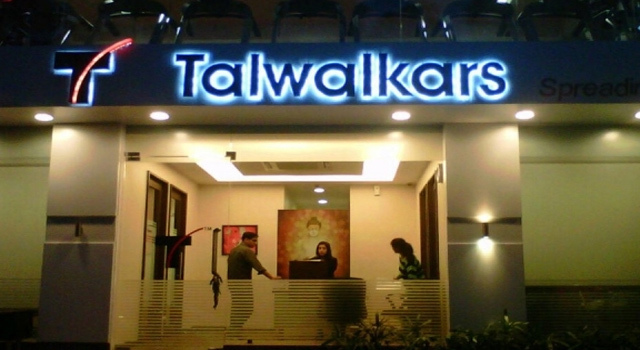 One of the oldest and highly talked about gyms for many years is the Talwalkars. 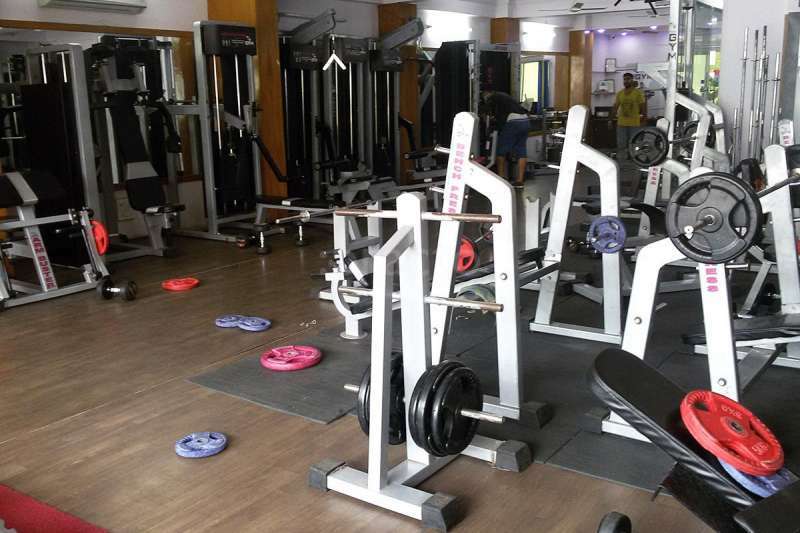 Situated in multiple locations in Hyderabad, this gym is a one-stop solution for all the youngsters at a very reasonable price depending on the membership. Established in 1932, they provide services like Zumba fitness, Cardio and power Yoga are some of the few.With many membership offers, They also have corporate memberships for working employees which is one of the best. Situated in Chintalakuntla, Fitness lounge is a place where there is assured transformation in terms of results. Satish Paryada is the Partner in Franchise who is the Master Trainer of Khris Gethin gyms. He is the personal fitness coach to actor Mahesh Babu. With internationally acclaimed trainer and proven track record, he has transformed bodies of hundreds of clients. 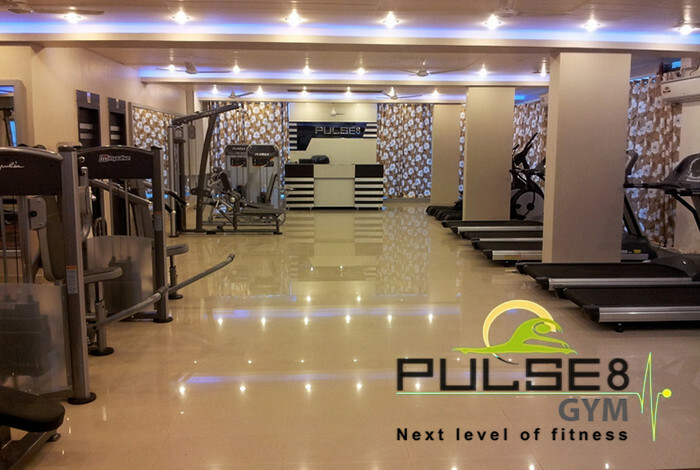 Again one of the best Gyms in Hyderabad, Pulse 8 gym had started way back in the year 2000 and since then it had never looked back. It is termed as a success mantra for many people who have experienced this gym. It has the finest equipment and fitness knowledge available to help the members achieve their body goal. With certified trainers and counselling, Pulse 8 has one of the best overall studio and equipment. Services provided here are kickboxing, Cross fit, Zumba classes and Power yoga.